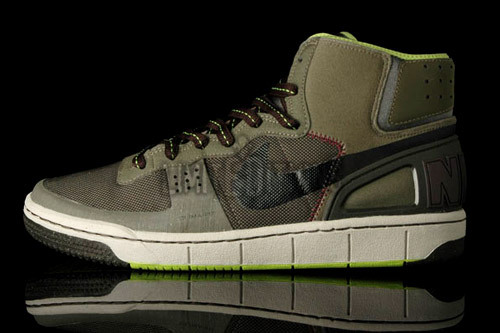 Part of Supra’s 2008 Hol­i­day col­lec­tion. 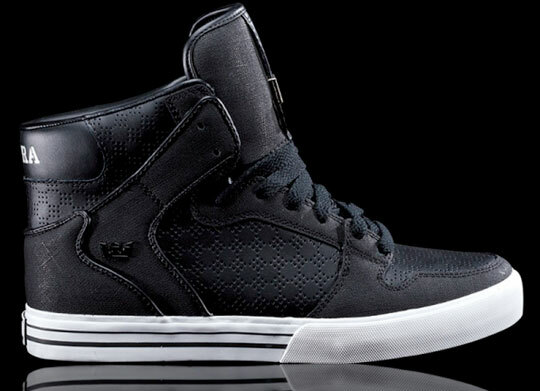 It fea­tures a black/black base and a white mid­sole, along with a new slid­ing tongue logo. 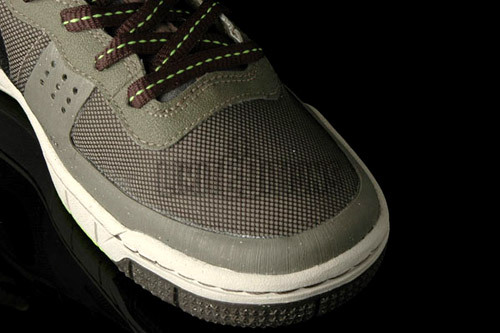 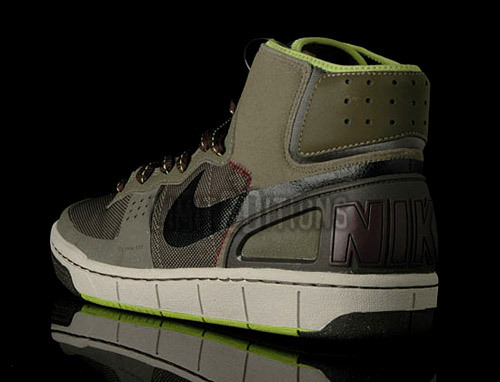 These are set to release some­time in 2009. 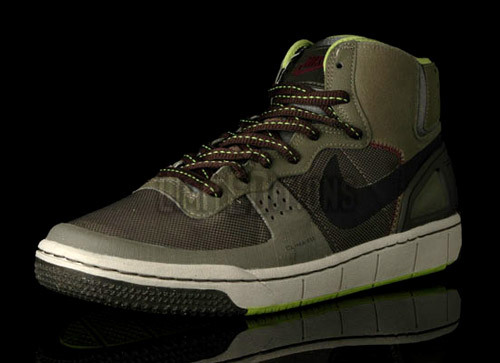 It fea­tures a con­trast­ing stitch, new mid­sole, hybrid boot uppers, along with var­i­ous detail­ing sim­i­lar to Nike’s ACG mod­els.